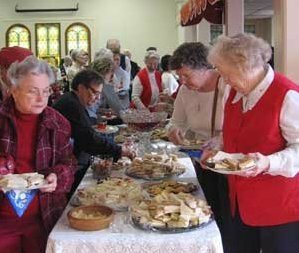 In addition to all of our worship opportunities and different ministries, The Presbyterian Church at Woodbury offers plenty of fellowship groups for anyone to join. 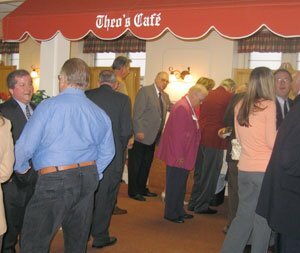 Whether or not you join a specific group, we also have church-wide fellowship events throughout the year. Please explore these pages to find ways to join us in fellowship!